Over time, teeth can become weak or severely worn down, leading to decay, cracking, and breaking. This can cause not only pain, but also embarrassment. 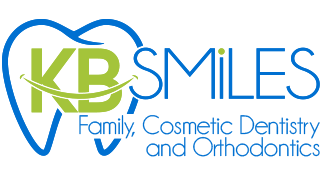 We can restore your teeth to the right size, shape, and strength, alleviating your discomfort in the process. Natural-looking, custom-made concealment called crowns can be fit to your damaged teeth, hiding the flaws while returning your smile to its natural state. The entire process, from beginning to completion, can span two to three weeks. At Normandy Dentistry, we understand that amount of time may be too long to endure damaged-looking teeth, so we fit you with a temporary crown at the first visit, allowing you to look your best from the moment you leave our office. Once fitted with your permanent crown, you will see that it was worth the wait. When crafted carefully and with your individual needs in mind, a permanent crown can restore your confidence, comfort, and overall quality of life.